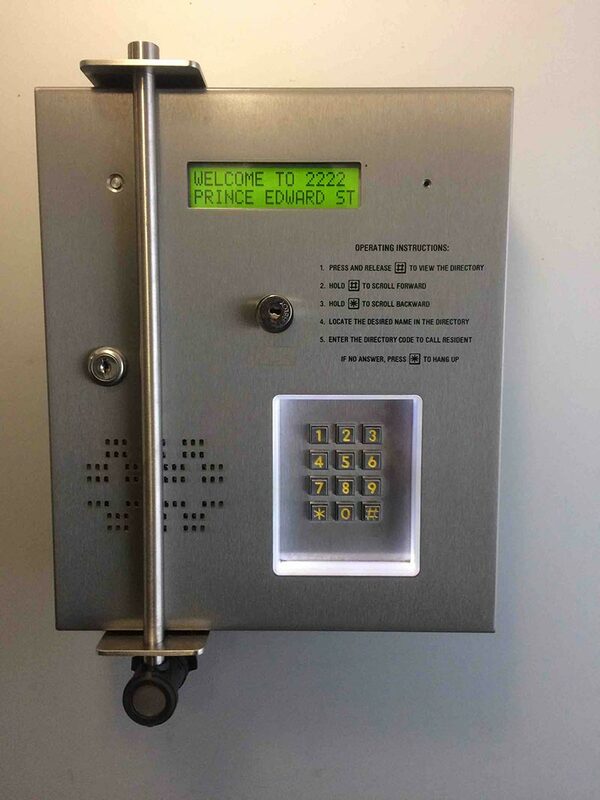 We suggest installation of a security bar and lock to prevent vandalism and break-ins through the intercom system. 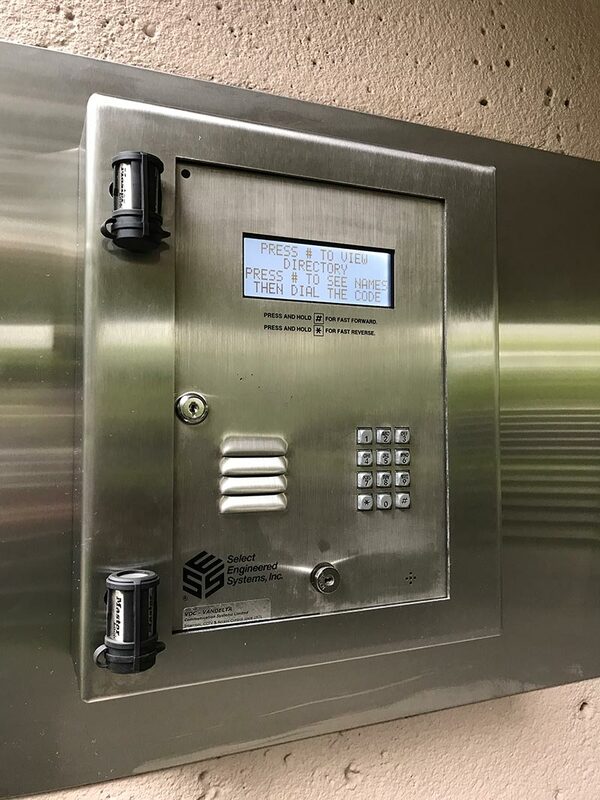 Thieves target intercom systems for two reasons. 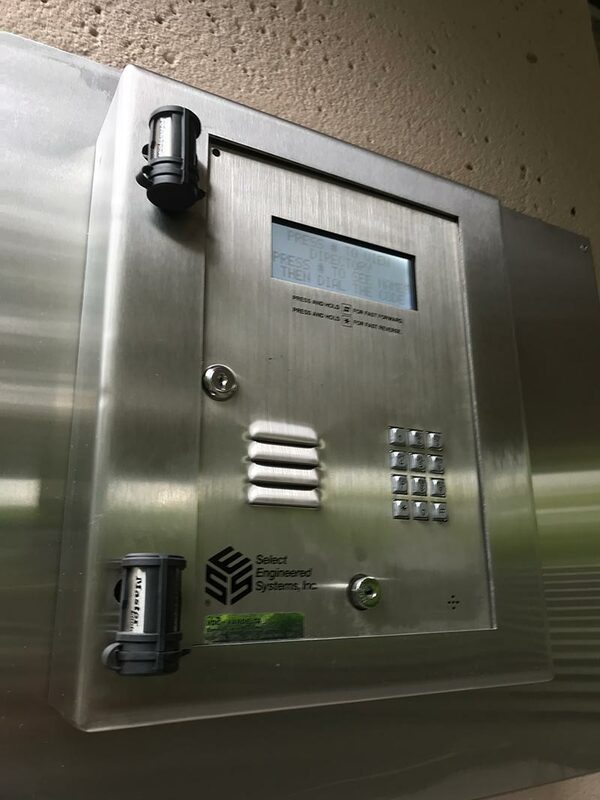 The first is to steal the Canada postal lock to therefore replicate a key to break-in easier to your building and others in the area. 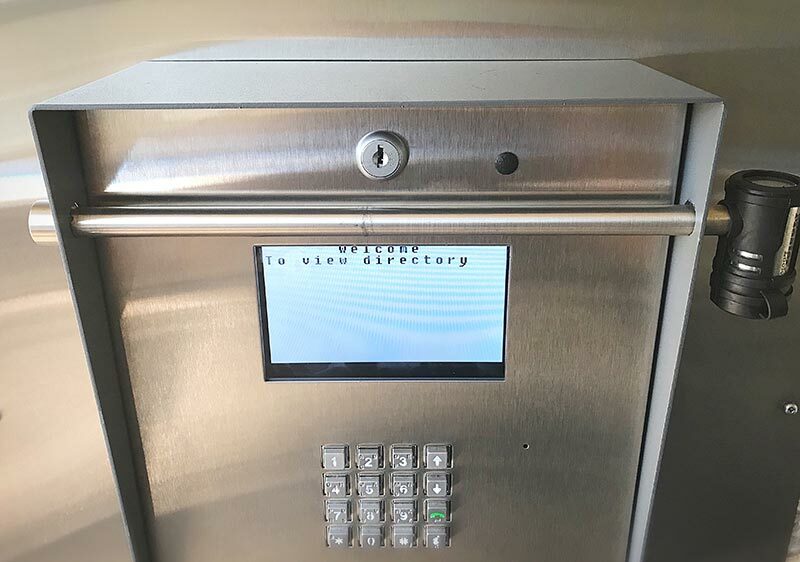 The second is to try to short the system to allow access into the building. 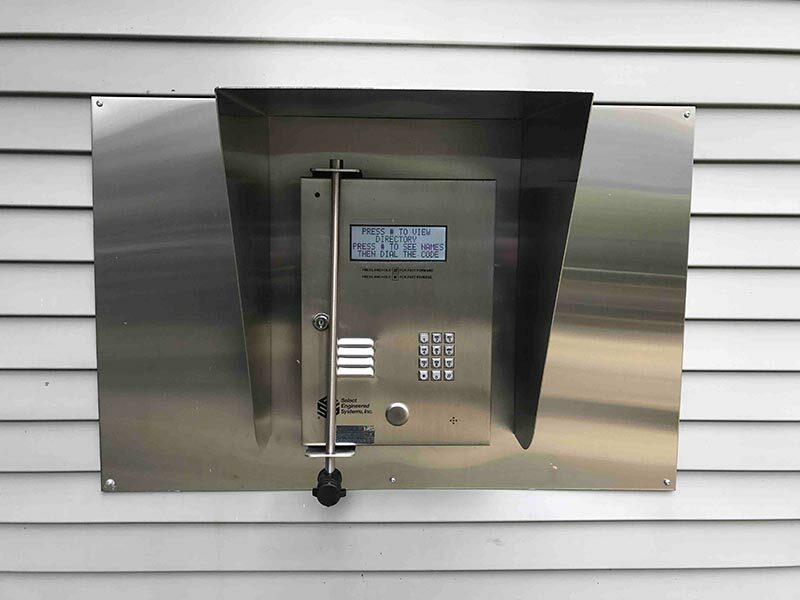 Thieves target the mail for credit cards, identity theft, etc. 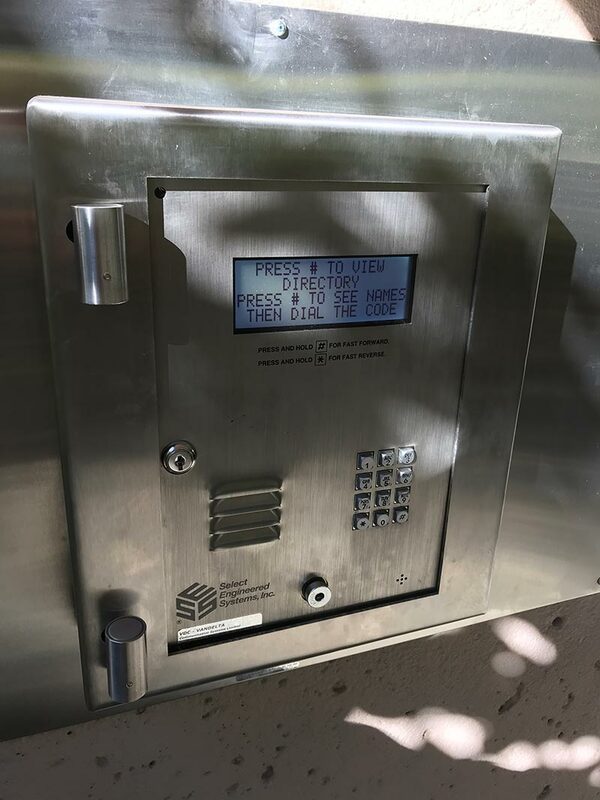 Once inside thieves also target vehicles in the parking lot for loose change and overhead remote clickers. The security bar is designed to be a deterrent in which thieves typically move to an easier target. 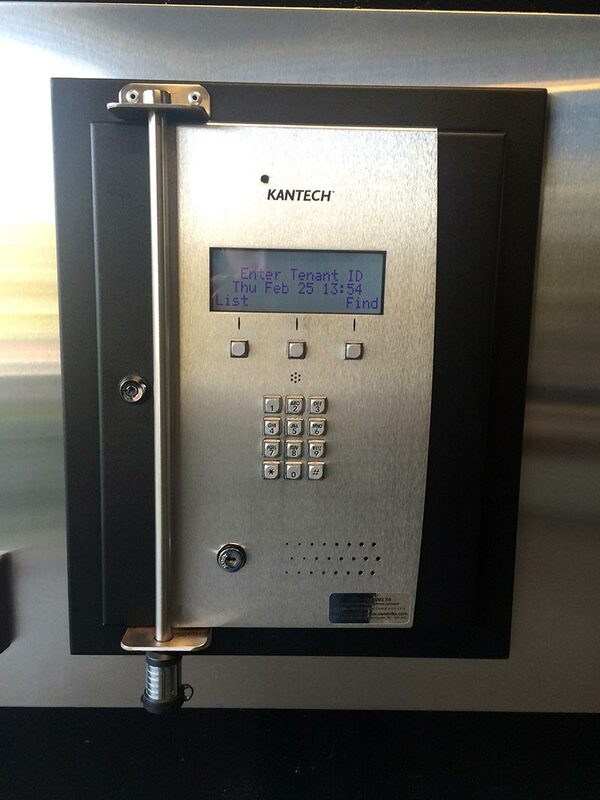 We install on average between 50 to 100 security bars per year. 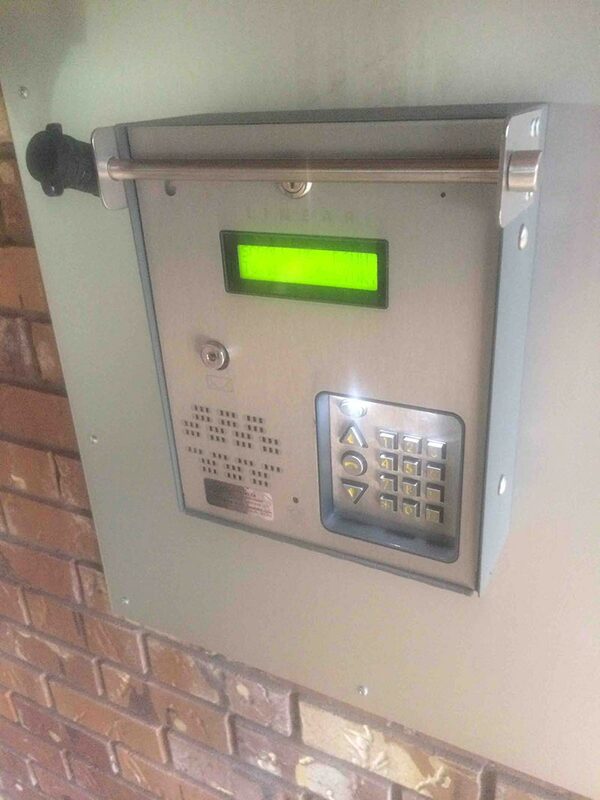 The security bar is custom made per panel. 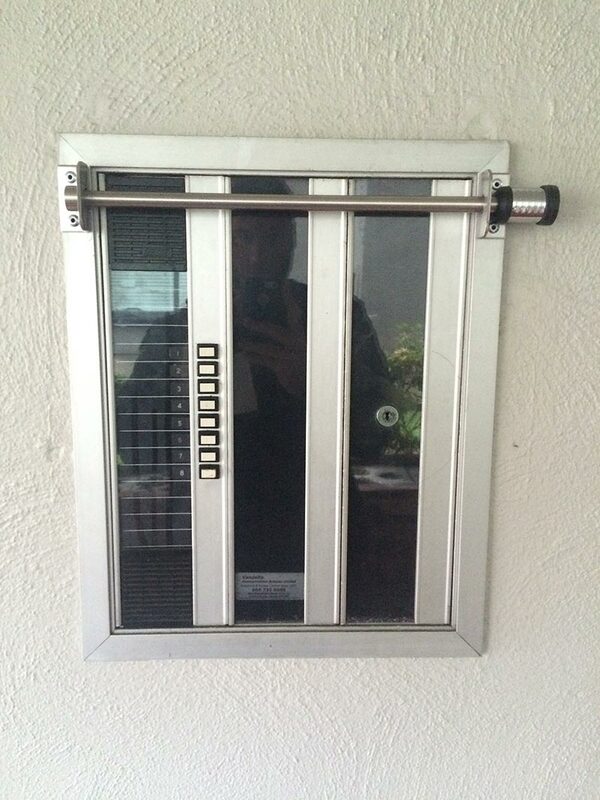 Where possible the security bar itself is flush to the panel to avoid the possibly on prying the panel open. 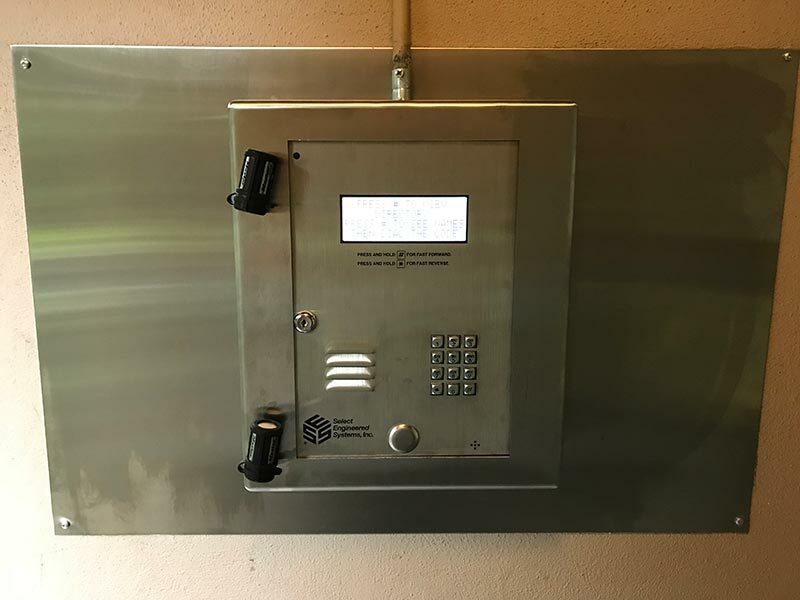 Let us fabricate and design and secure intercom cover that will protect your intercom from vandalism and tampering. Our covers are stainless steel and laser cut in house. Powder coating option is available. Hi grade security locks are included for serviceability as needed. 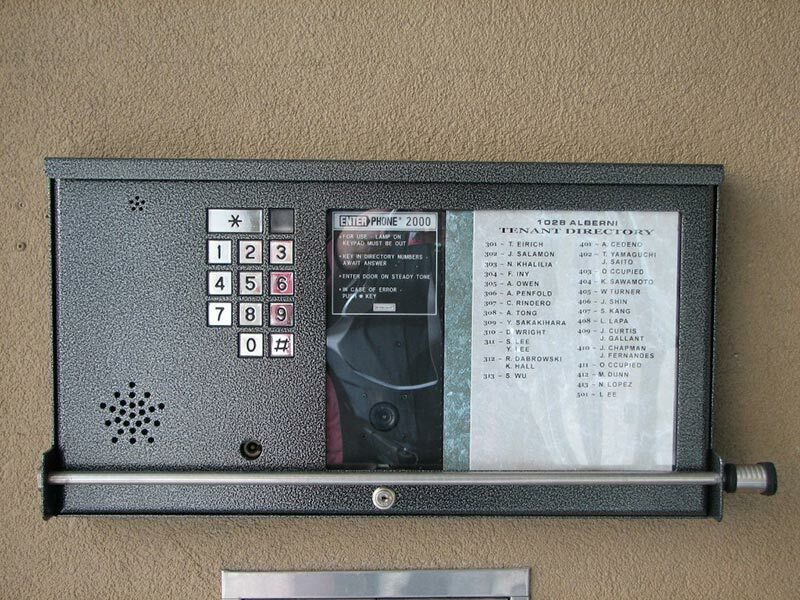 Available for all makes and models of Intercom and Enterphone. Very useful in BC when there is sideways heavy rains and periods of snow fall. 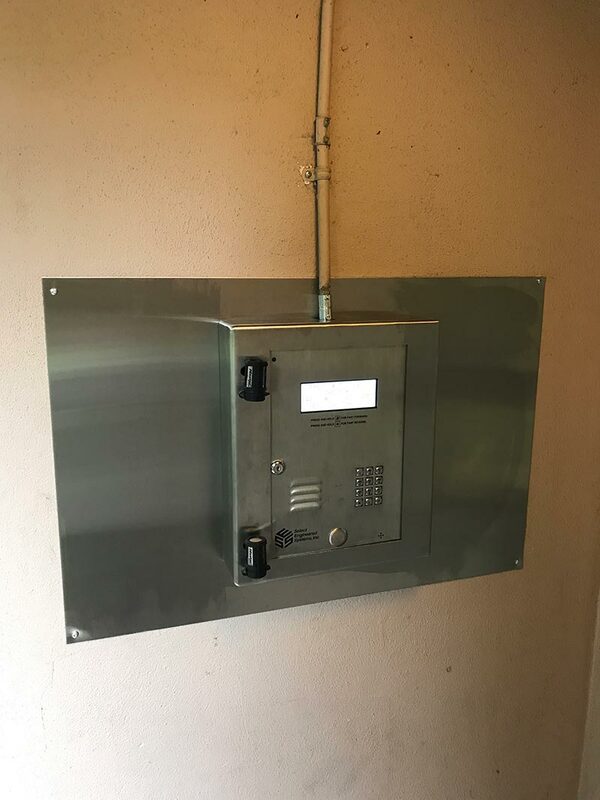 This will protect the outdoor enterphone intercom panel in various outdoor locations. This optional rain hood is vandal resistant and made of stainless steel in house at our Vancouver office.